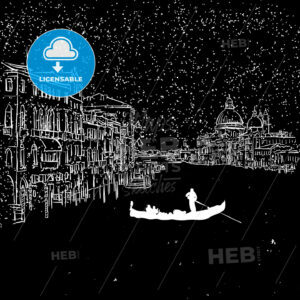 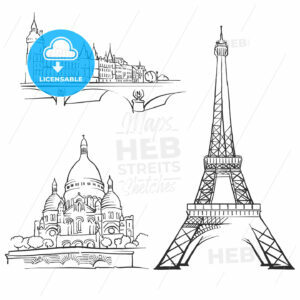 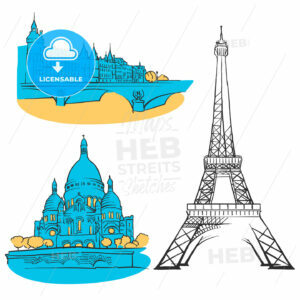 Paris, France, black and white logo for high quality prints. 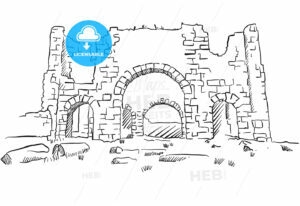 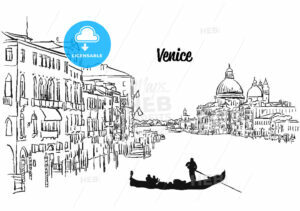 Hand drawn vector sketch. 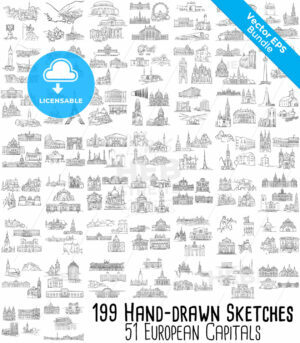 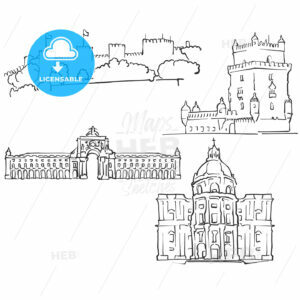 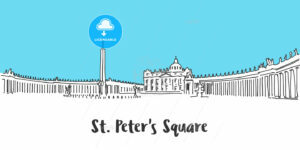 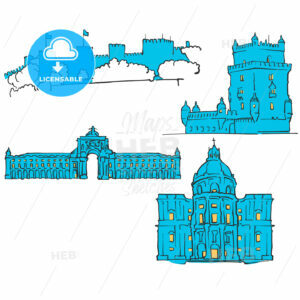 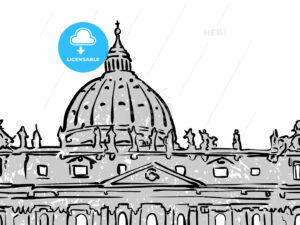 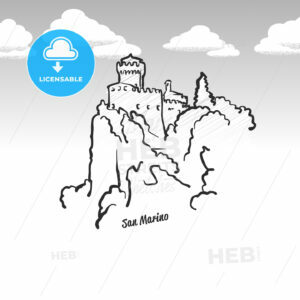 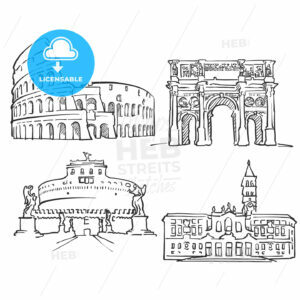 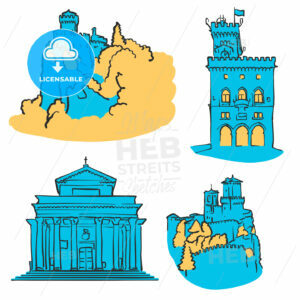 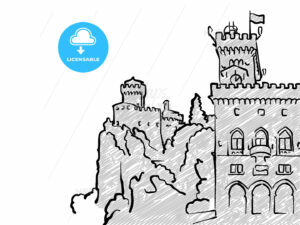 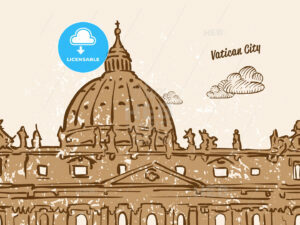 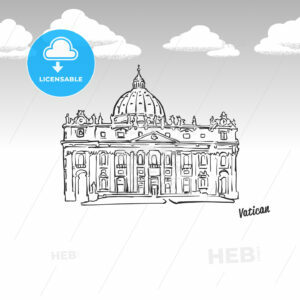 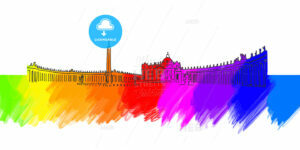 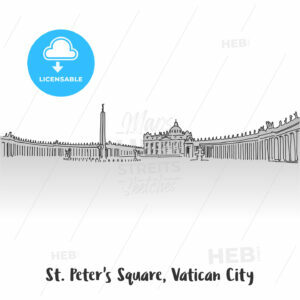 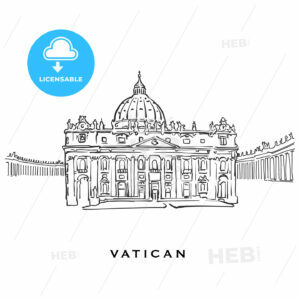 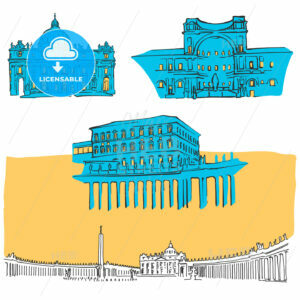 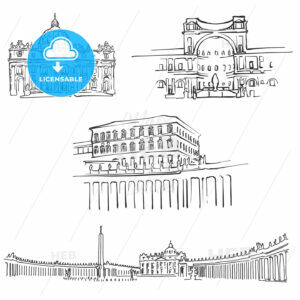 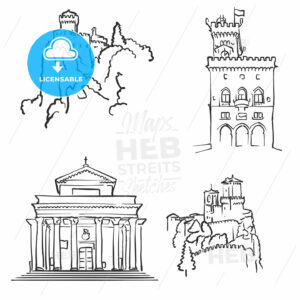 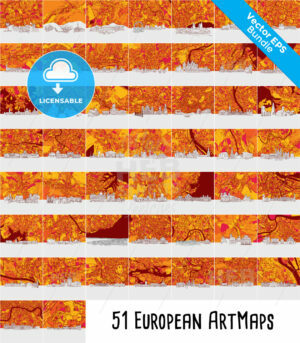 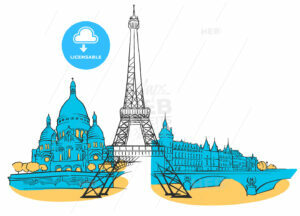 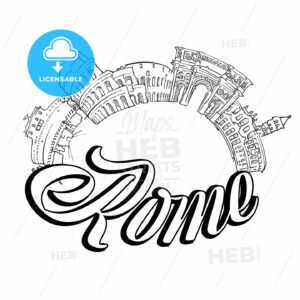 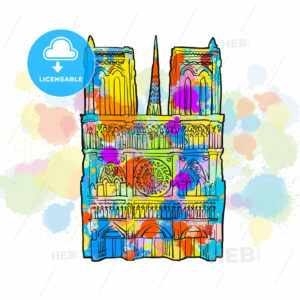 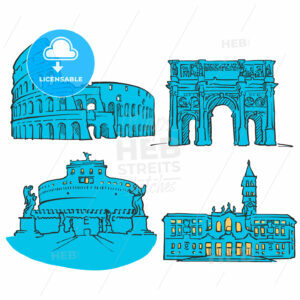 Vatican Colored Landmarks, Scalable Vector Monuments. 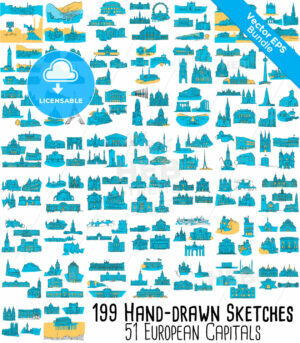 Filled with Blue Shape and Yellow Highlights.